15 MPH IS THE PERFECT SPEED to get to know Prince Edward Island (PEI). My first day in the saddle I headed to Greenwich, Prince Edward Island National Park. I don’t know if I was just having a lucky week, but it seemed like a gentle tailwind was with me the whole time. 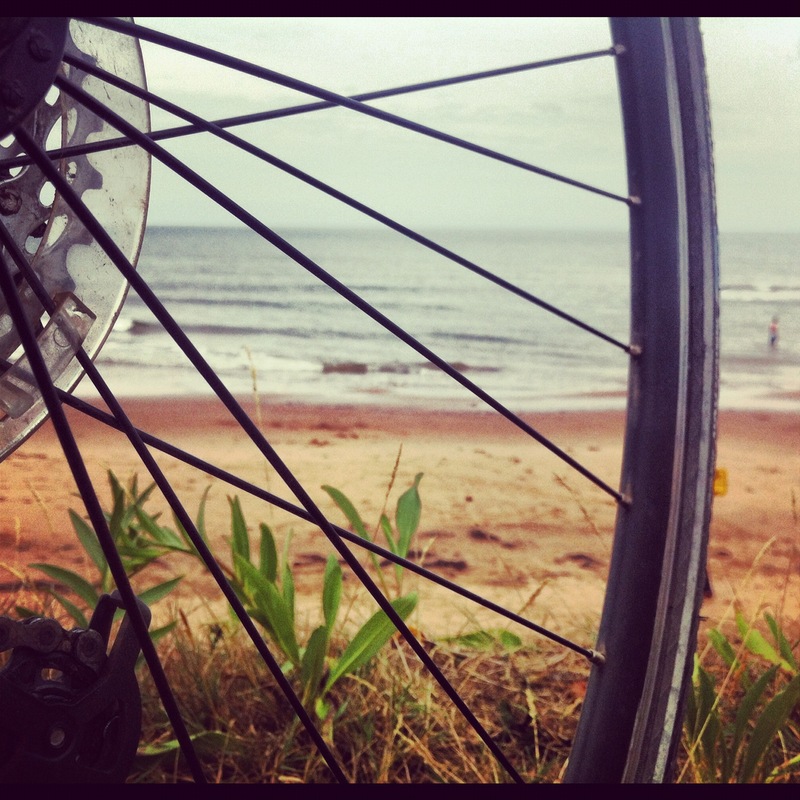 PEI has only small hills — the Gentle Island as it’s called — so I could ride my bike without turning into a sweaty mess. Within Greenwich is a trail system winding through Atlantic Maritime forest. The trail transforms in one section to elevated boardwalks where you can traverse wetlands and stop at various overlooks with views of the dunes and the ocean. Check out the pics below to follow my journey. My goal was to ride a bike around as much of the island as possible, and the trails in Greenwhich were my absolute favorite place to pedal. The crunch of the gravel under my tires was about the only sound out here. It was like riding through a private forest – I encountered very few people and plenty of nature. 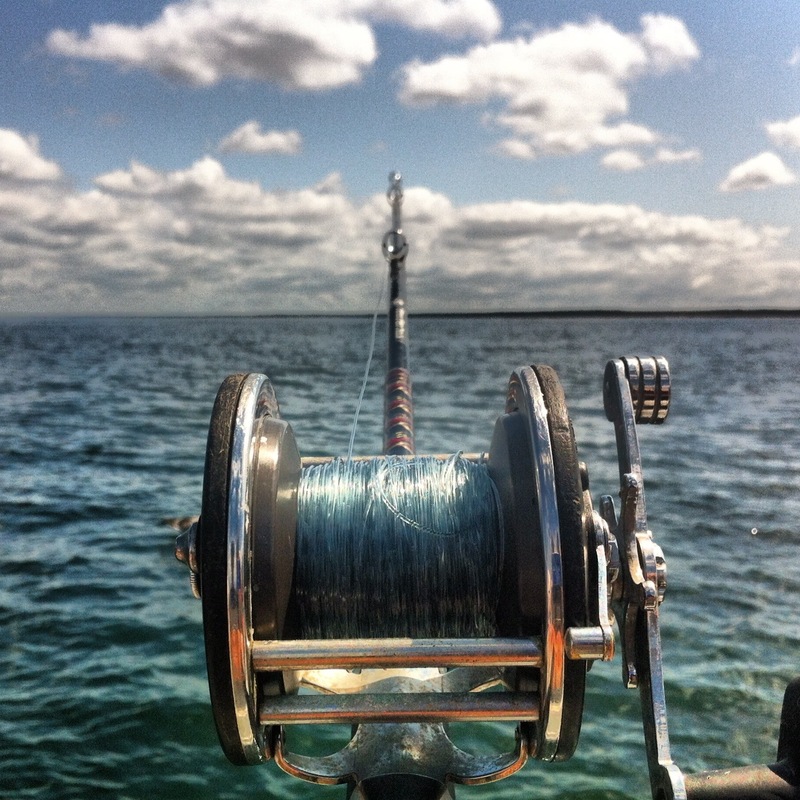 Being a landlocked Rocky Mountain boy, I haven’t had many opportunities to go deep sea fishing. This all changed on PEI. At first it was frustrating – I wasn’t catching anything. It didn’t matter though, as I was plenty psyched to just be out on the water, basking in the sun on the deck of the boat and listening to the passing gulls. By the end of the trip, I had caught my first mackerel and was jumping for joy like a stoked little boy. 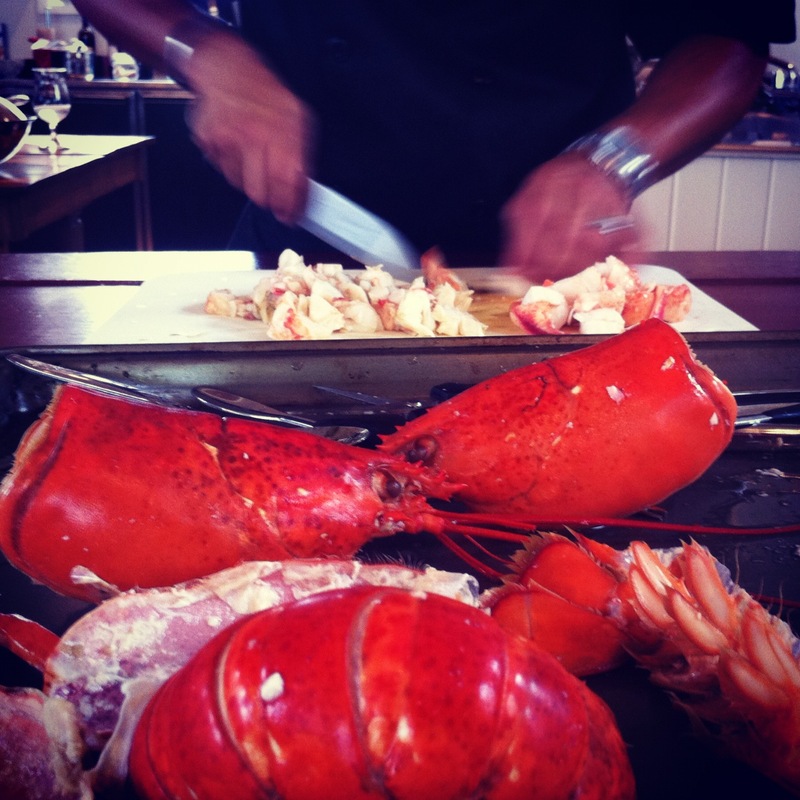 PEI is known for its seafood, and I was treated to some of the best meals of my life while on the island. My favorite culinary experience was at a newly renovated church turned cooking school called Annie’s Table in New London. Chef Norm cooked up some tasty lobster garnished with vegetables from their garden. 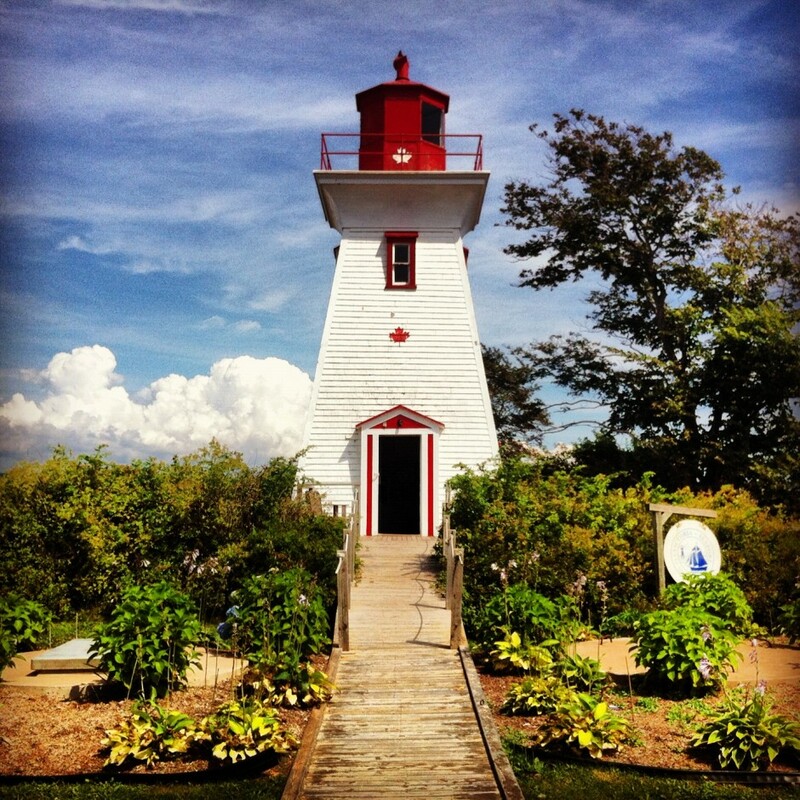 There are many lighthouses on Prince Edward Island. They’re not tall and they’re not majestic – but very photogenic. This one is located in Victoria by the Sea, a tiny fishing village on the southern shore. 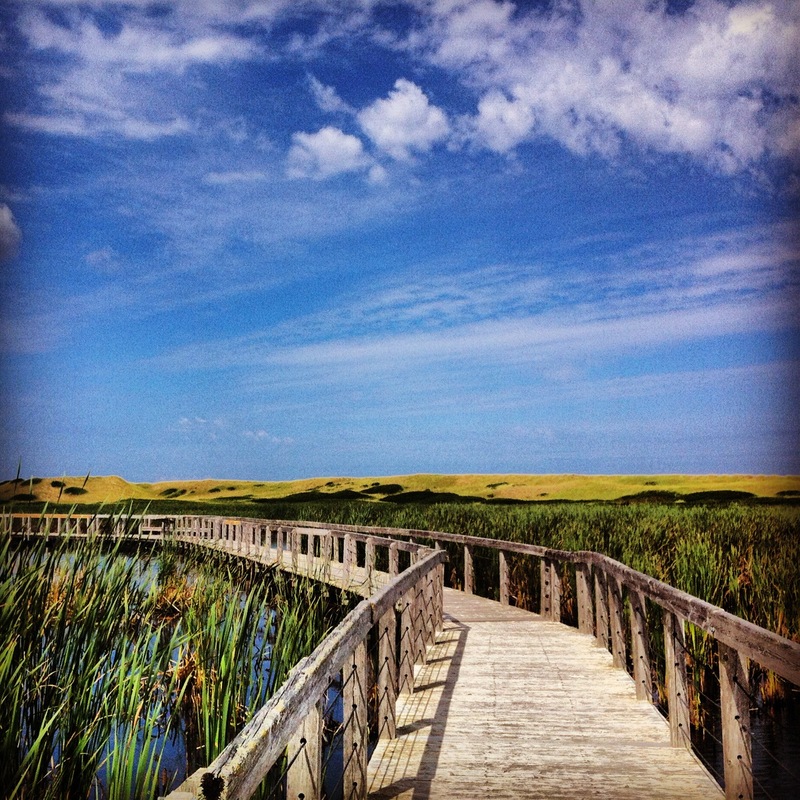 These boardwalks are located in Prince Edward Island National Park. The trail starts on dry land, but as I walked out toward the sea I was met with this path set out in the middle of beautiful coastal marsh…and I had to grab a photo. 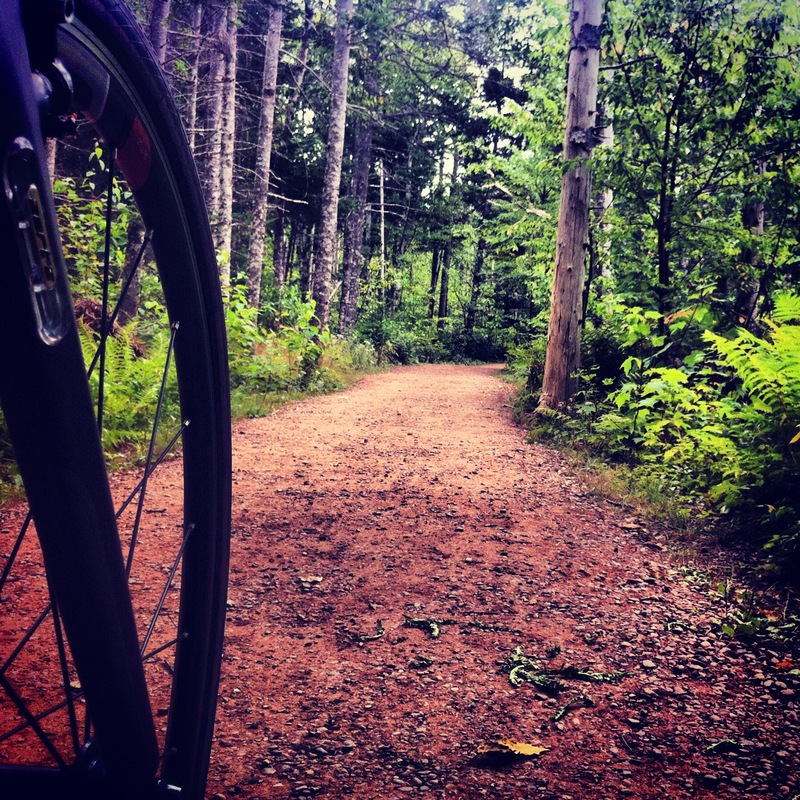 One of the reasons why I love riding a bike on PEI is because there are few hills. It was pure bliss to turn the pedals while my eyes were treated to ocean views. 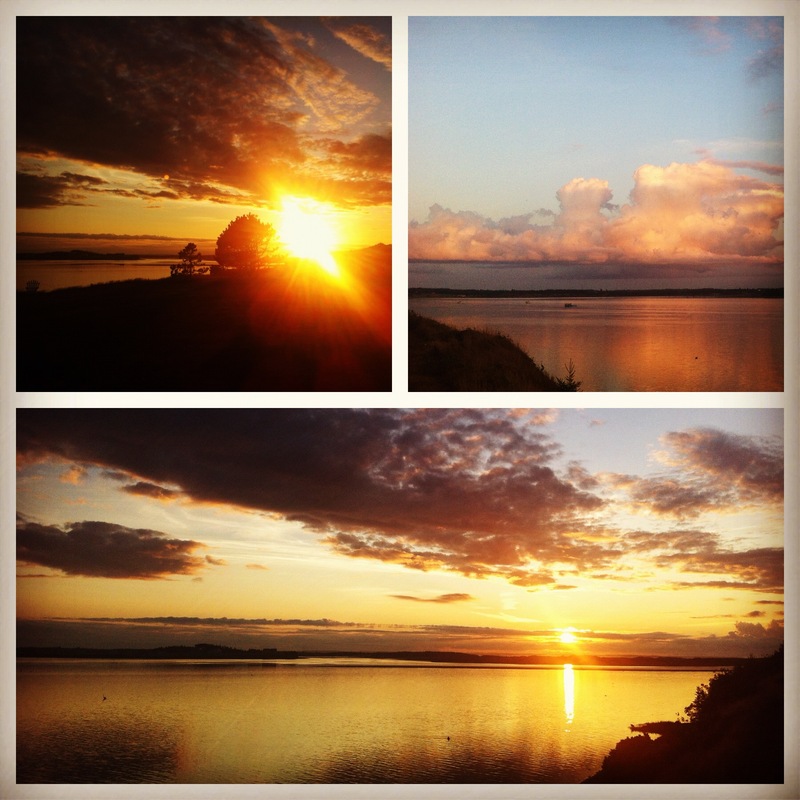 From time to time I’d pull off the bike path and sit on a bench overlooking the water. This particular photo was taken in the Stamford area, and I could have sat there all day, napping on the bench while listening to the waves crash on the beach. I had just come back from running on the beach in Stamford and the sun was setting. Not wanting to miss this photo opportunity, I ran into my hotel, grabbed my camera, and began to shoot. I may have been all sweaty and rushed, but I managed to capture the moment.